BEACH BLISS: Holiday-makers John Vanderark and Zara Kurdzinski said Bundaberg was the ideal place to travel. 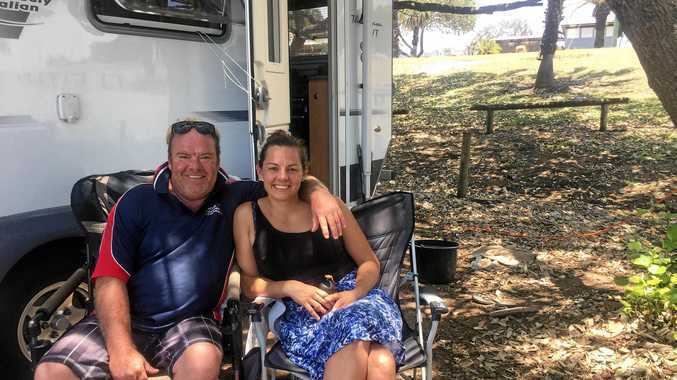 IT'S the first time that caravanning couple John Vanderark and Zara Kurdzinski have been to Elliott Heads Holiday Park but it definitely won't be the last. The visitors, hailing from Brisbane, said they were supposed to travel to Seventeen Seventy for a week of beach bliss until they found the quiet and beautiful haven of Elliott Heads beach. "We got here to the beach and just said, ahhhh this is it, forget our other destination," John said. First-time travellers visit Bundaberg: First-time travellers to Bundaberg’s beaches John Vanderark and Zara Kurdzinski said they would be visiting in their caravan more often after seeing the region’s beauty. 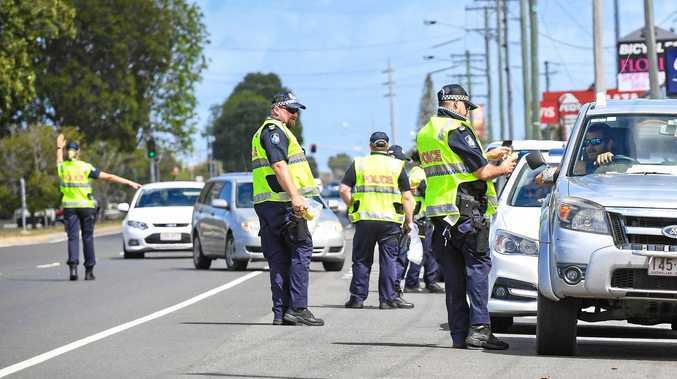 The couple, who bought their caravan a year ago, said they would definitely make regular trips back to Bundaberg to stay longer now they knew about the natural beauty of the region. They said travelling in a caravan, motorhome or RV was the perfect little no-fuss holiday for them. "It is the ease of it all to be honest, there is nothing hard about it," Zara said. "I get home and I don't really have to do much packing up or washing, it's great." "We only have to spend between $30 to $40 a night, that's our only expense," John said. With city life back at home sometimes being so hectic, the couple said they were in absolute awe and wonder at what the Bundaberg region had to offer. "It is amazing, we absolutely love it. Elliott Heads beach is magical, simple and quiet and the local people here are awesome," Zara said. "It reminds me of places I used to visit as a kid that don't exist anymore so it was really special to come across this," John said.